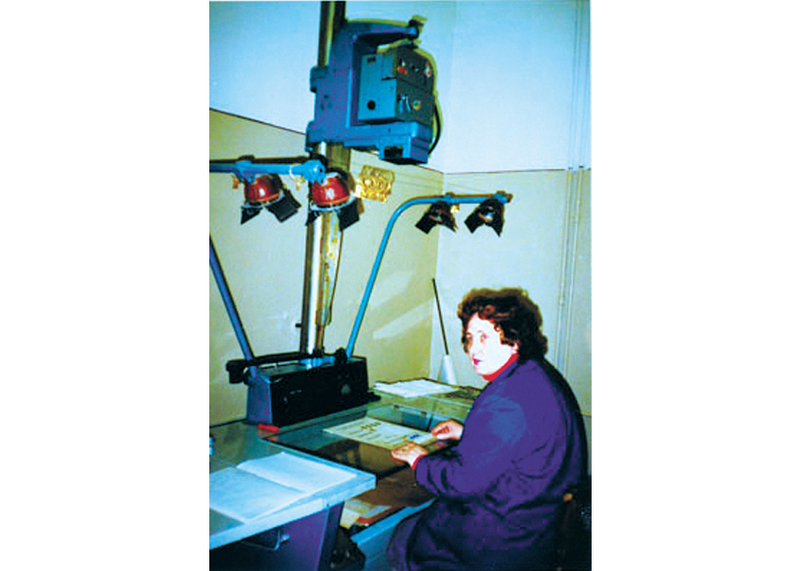 As the Soviet Union disintegrated in 1991, staff at the state archives in Odessa, Ukraine, worked diligently to microfilm Russian Mennonite documents in its possession. Collected by Peter J. Braun during the turbulent years of the Russian Revolution and Civil War (1917-1920), and later confiscated by the Soviet state, the records languished in obscurity until discovered independently by two Canadian researchers. Historian Harvey L. Dyck coordinated the effort, supported by a number of Mennonite and non-Mennonite academic institutions, to microfilm the Braun archive and distribute it to Mennonite archives and libraries in the West. This story is repeated often around the world today, wherever historical memory is threatened by war and civil unrest.